Off The Fence: "Who needs marquee forwards when you have a marquee team?" 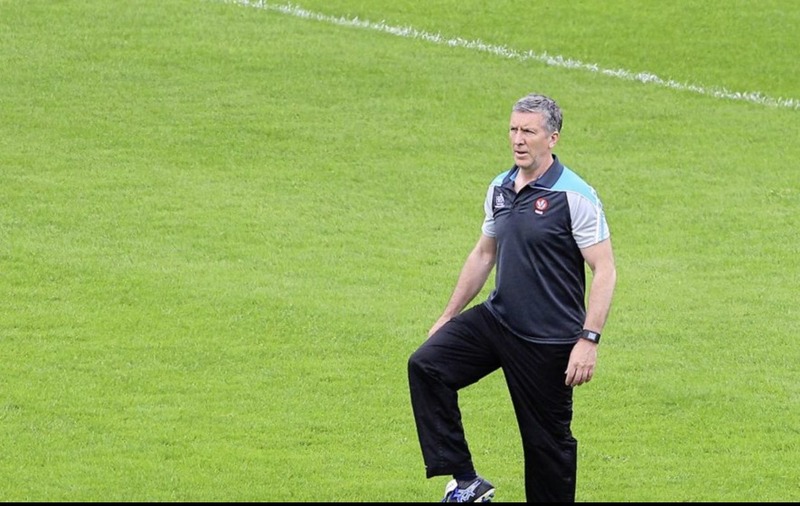 GIVEN the fleet-footed nature of the Derry County Board, Damian Barton will not be Derry manager next year. In a statement released to the media on Tuesday, the county board thanked the 1993 All-Ireland winning forward for his contribution and have initiated a nominations process. 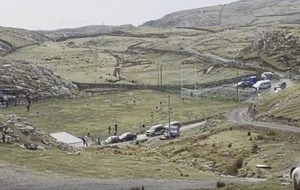 But after the senior team’s gargantuan efforts down in Castlebar last Saturday afternoon, one caller contacted Off The Fence – before Tuesday night’s decision – to say the county board would be mad to let Barton go. “I have to say I thought Derry were absolutely superb against Mayo, a really well-drilled outfit and you could see Damian Barton and Tony Scullion have made great progress there,” says our caller. “The worst thing that could happen Derry now is to get rid of their manager now as they’ve lost so many managers over the last couple of years. “I would give Damian Barton another two years because what he got out of those players on Saturday was incredible; they gave Mayo as good a game as they’ve got over the last five or six years. There were obviously those in the county executive who thought otherwise. Two years wasn’t a long time for a manager to make their mark, especially with the amount of players missing from Derry’s ranks this year. ‘QUIDNUNC’ texted Off The Fence to urge Mickey Harte to end once and for all his boycott of RTE, claiming that it was doing the county no good. “We are reading the first articles arising from Mickey Harte’s press conference on Monday night. The obvious headline is that the Tyrone senior manager has no plans to walk away any time soon. “Can we readers ask those reporters who attend if Mickey is ever asked why he still maintains his refusal to engage with RTE? 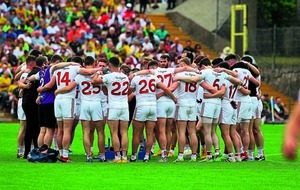 “It’s surely a legitimate question and becomes more relevant the further Tyrone advance this year. Mickey has been asked about the RTE boycott on numerous occasions. But, do you really think that issue should be top of a reporter’s agenda ahead of an Ulster final? 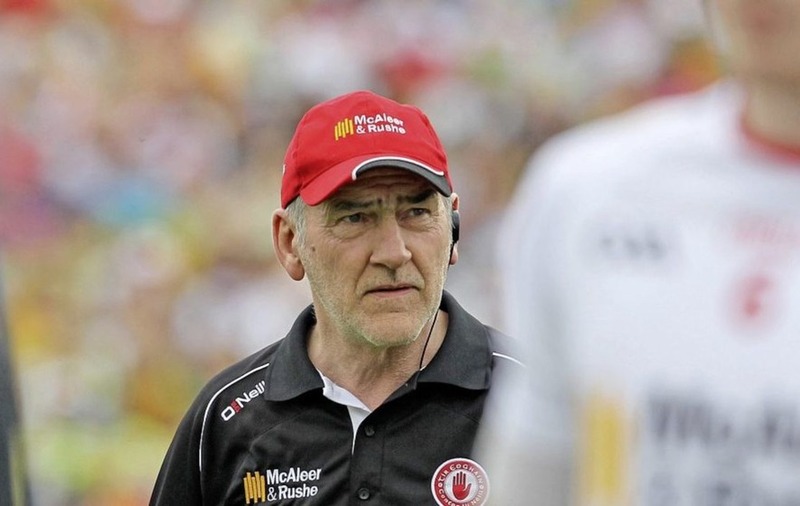 BULLISH as ever, ‘Down Man’ was back on the warpath – probably doing Mourne supporters a disservice – by boasting that Tyrone are going down on July 16. 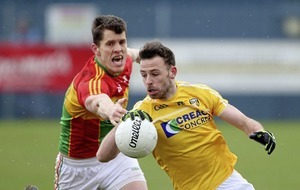 “I see Mattie Donnelly nearly forgot that Down were in the Championship in an interview he did on TV,” says ‘Down Man’. 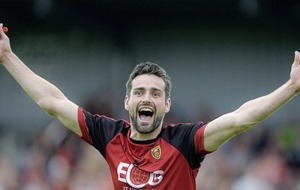 “He’ll not forget about Down when we beat them in the Ulster final after hammering Monaghan. Now, it’s time to leave the sherry down. ‘BRIAN' who signs off as an Armagh supporter apparently has a soft spot for Down – or maybe a dislike of Tyrone. He emailed: “I’m really looking forward to this year's Ulster final between hot favourites Tyrone and surprise packets Down. 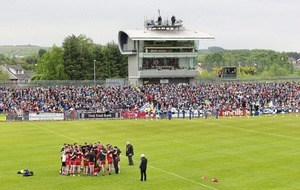 “It should be a fantastic atmosphere in Clones. “A suggestion for the Down fans when they are urging their team to pull off another shock victory - the chant reverberating around the stadium should be as gaeilge "An Dun..An Dun..An Dun" - pronounced 'An Doon'. What a lift that would give the men in red and black and possibly carry them on to a famous win! Thanks for the tips on pronunciation of Irish. In the interests of cultural equality: what is it in Ulster-Scots?